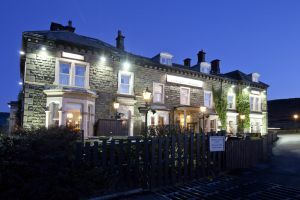 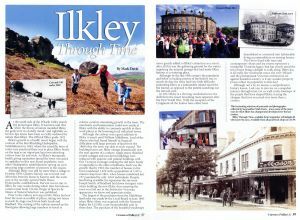 During her rise to fame in the 19th century Ilkley was often described in romantic terms by the Victorian traveller. 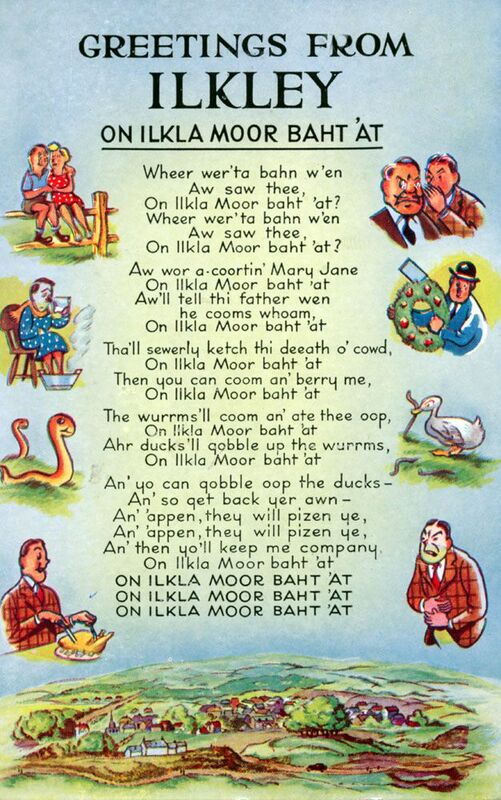 Indeed such was her beauty the Moor was the subject of the popular folk song “On Ilkla Moor Baht ‘at“. 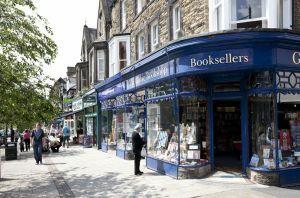 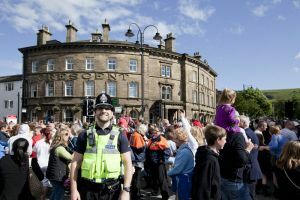 Home to the oldest literary festival in the North of England Ilkley is clearly characterised by her Victorian architecture. 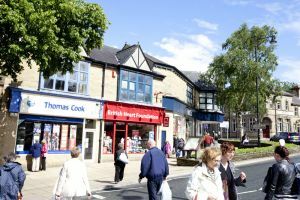 The town situated in the heart of Wharfedale is as pleasing to the eye today as she was a century ago. Through an enticing collection of 180 photographs we explore how this fashionable Spa town with its enchanting local scenery has steadily popularised captivating the visitor. 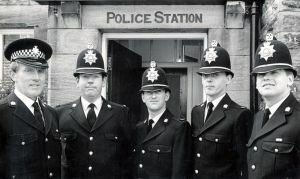 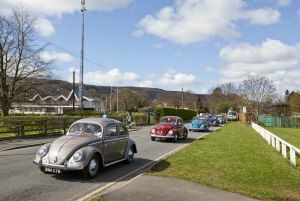 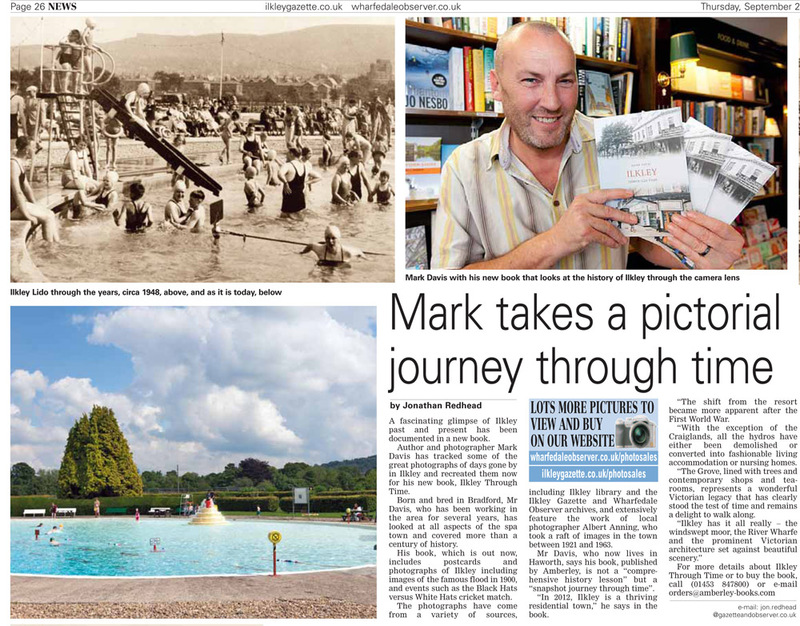 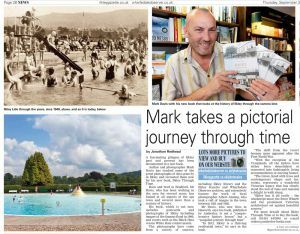 This fascinating selection of photographs traces some of the many ways that Ilkley has changed and developed over the last century. At the south side of the Wharfe Valley stands the picturesque Ilkley. 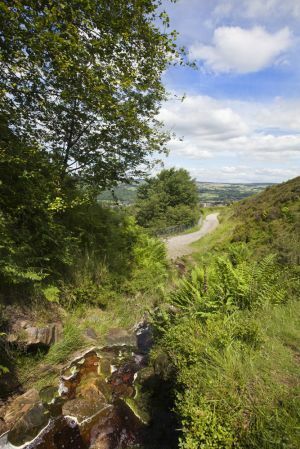 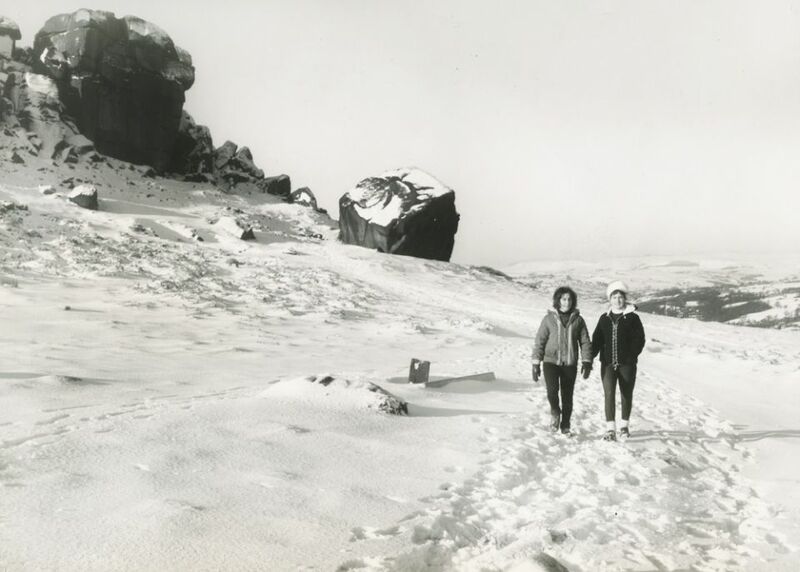 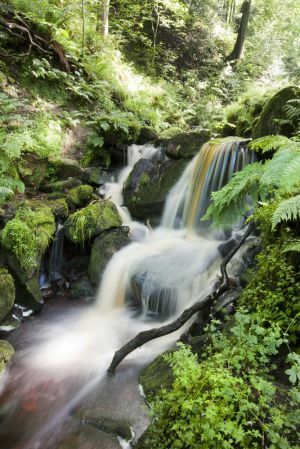 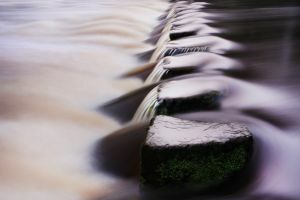 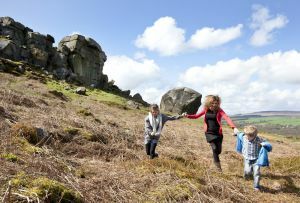 It has been said that “when the throes of nature moulded Ilkley, the gods were in a kindly mood,” and rightfully so, for few Spa towns have been so richly endowed by nature than Ilkley. 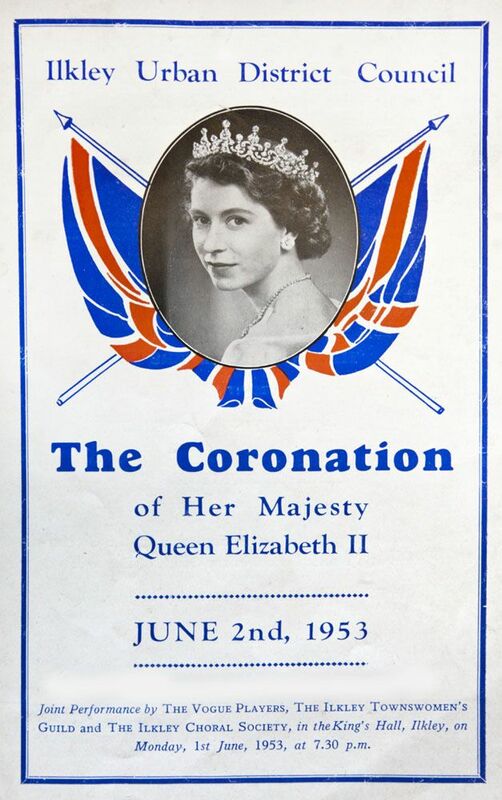 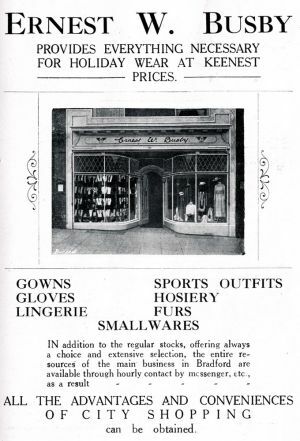 The Official Ilkley guide 1921. 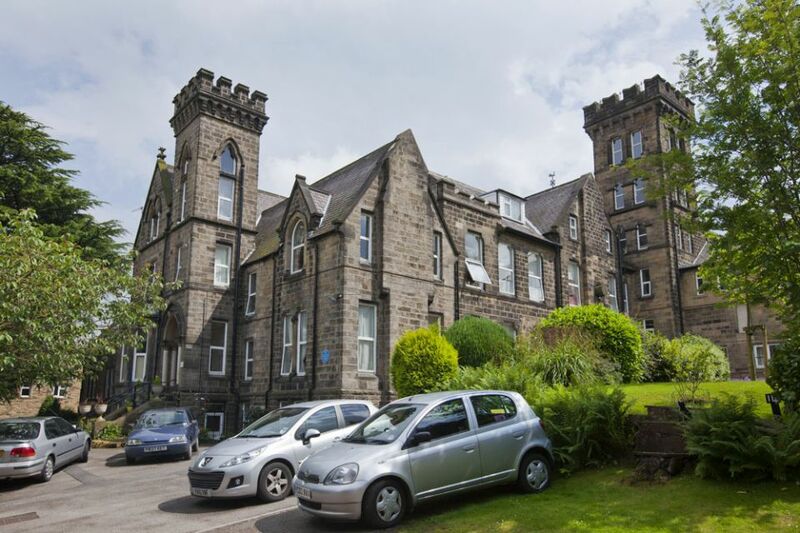 Ilkley’s growth as a health resort began with the creation of the Ben Rhydding Hydropathic Establishment in 1844, where the scientific form of water-cure practiced there was to place Ilkley firmly on the map as an important Spa town attracting visitors from far and wide. 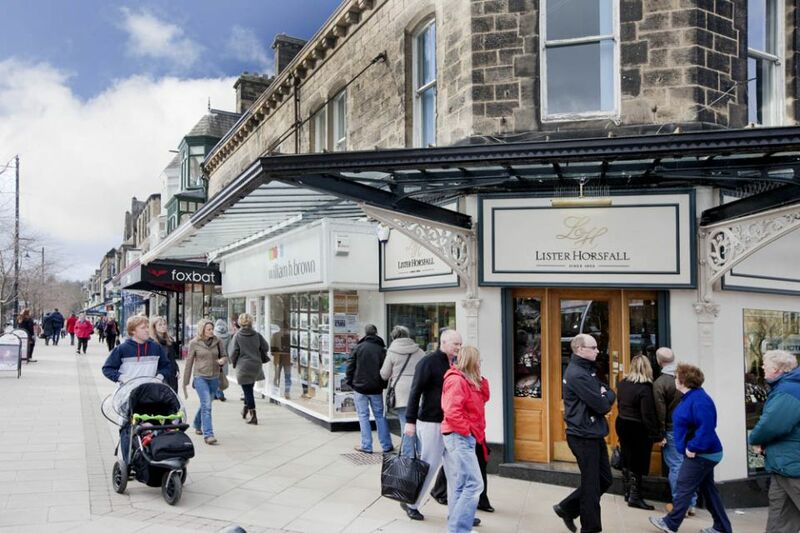 As Ilkley’s therapeutic health giving reputation spread the town was quick to capitalise on this new found popularity, soon other Hydropathic establishments sprung up each attracting large numbers of patients in the season. 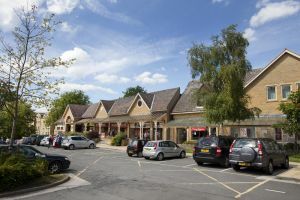 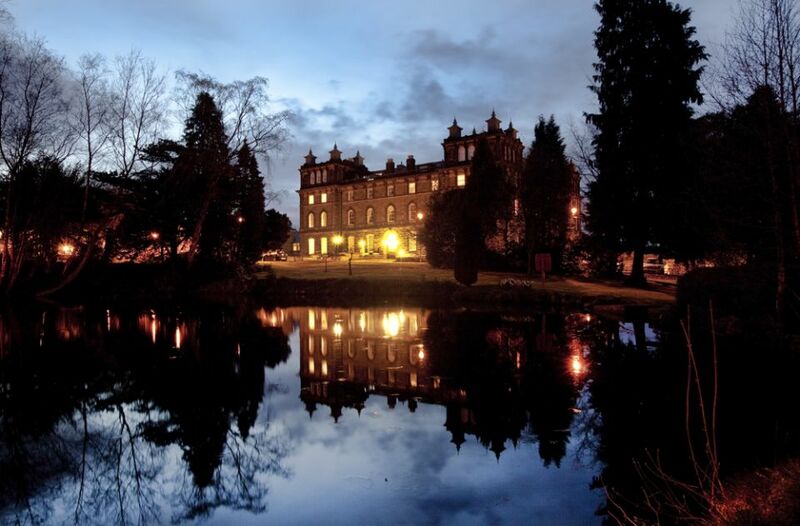 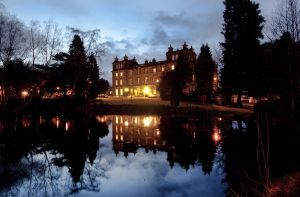 Although Ilkley was still no more than a village in October 1859, Charles Darwin, was to travel over 200 miles from his home in Kent to seek the water cure at the recently opened Wells House Hydropathic establishment. Darwin was to stay in Ilkley for nine weeks during which time his famous controversial book ‘On the Origin of Species by Means of Natural Selection’ was published. 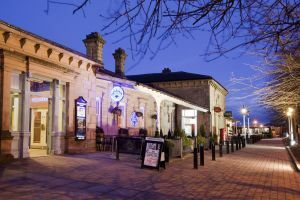 Prior to the railway arriving in1865, Ilkley had not been the most accessible of places, taking two hours to reach by stage coach from both Leeds and Bradford. 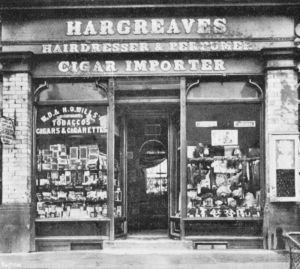 The coming of the railway opened up the flood gates allowing large numbers to travel in relative comfort stimulating growth in the town. 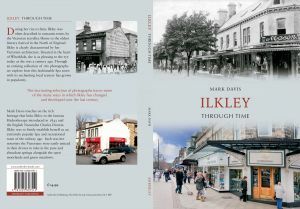 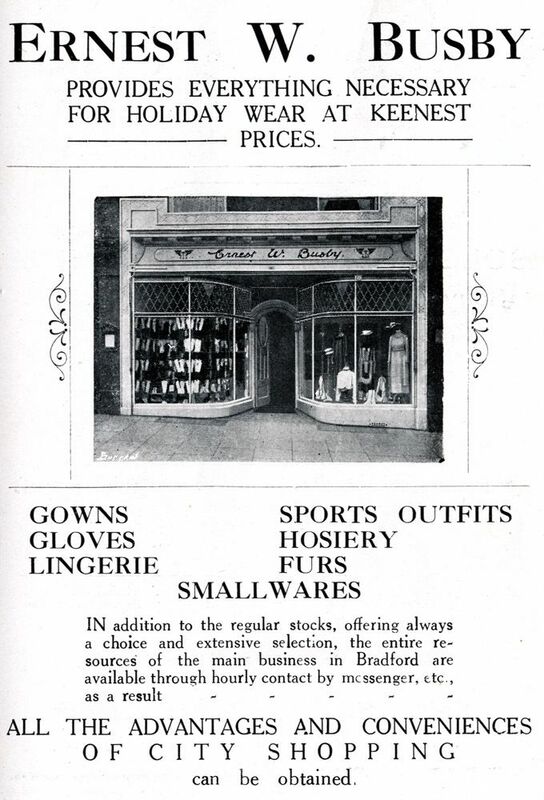 The merchants and businessmen could now reside at Ilkley with the ability to commute quickly to their work places in the booming local industrial towns. 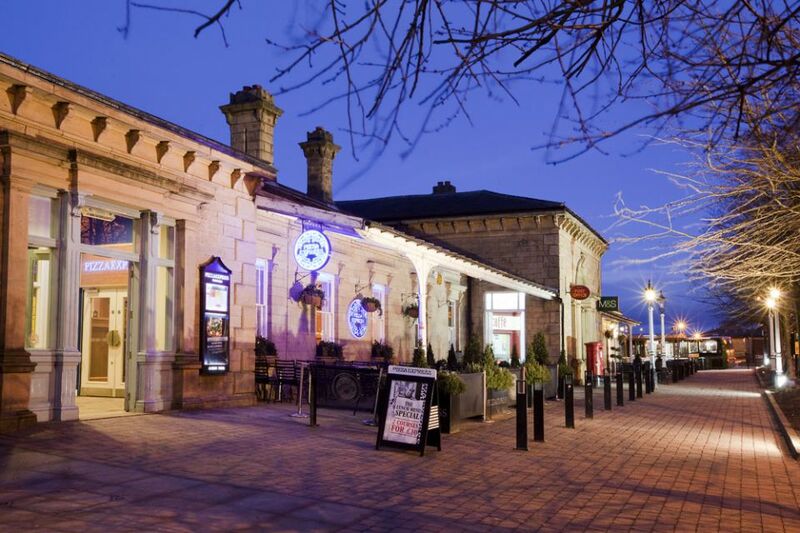 Although the railway was a great addition to Ilkley it wasn’t until William Middleton, Lord of the Manor who had found himself in financial difficulties sold large portions of land from the 1860’s that the town was able to truly expand. 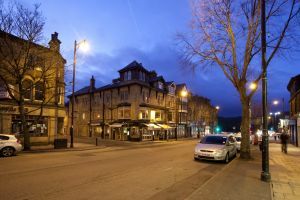 The building boom saw Ilkley change dramatically over the next quarter of a century, single storey thatched roofed cottages and run-down buildings were replaced with majestic and palatial buildings with fine Victorian frontages making the old town barely recognisable to the older inhabitants. 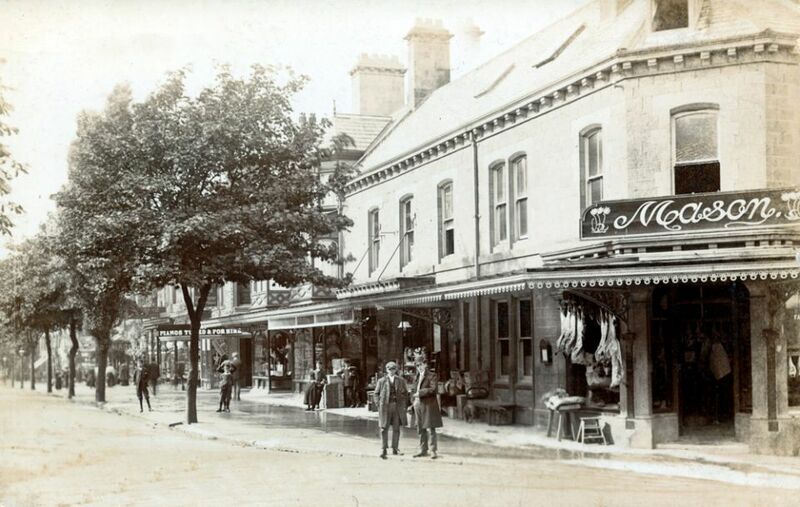 Such was the growth that by 1901, the number of houses in the town numbered 1,659 with a population of 7,455 a massive leap from 1861, when houses numbered just 197 populated by only 1,043 individuals. 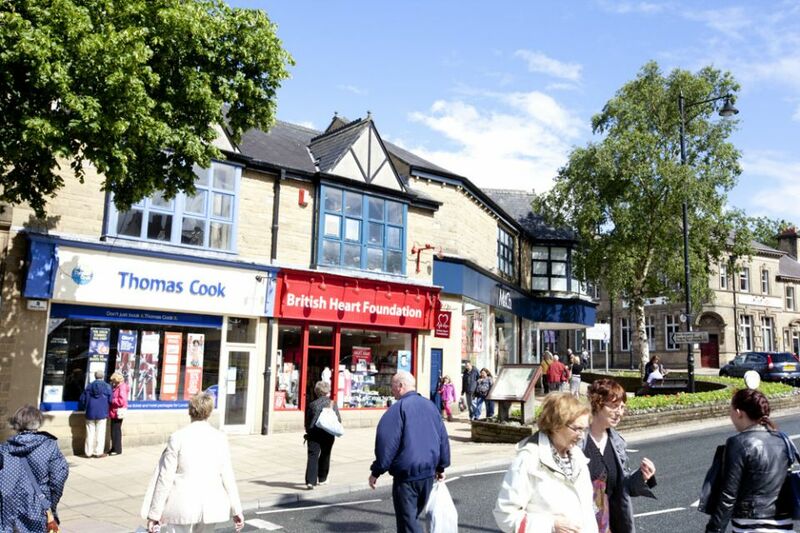 Despite land being available for expansion the surveyor Joseph Smith, of Bradford laid down stringent rules when building the new Ilkley, thus ensuring the town was laid out in the distinctive Victorian appearance we know and appreciate today. 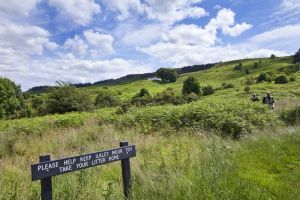 The largest of the purchases from the Middleton land sales was made by the Local Board in June 1893 when Ilkley Moor was acquired with the Manorial Rights for £13,500, a not inconsiderable sum in those days. 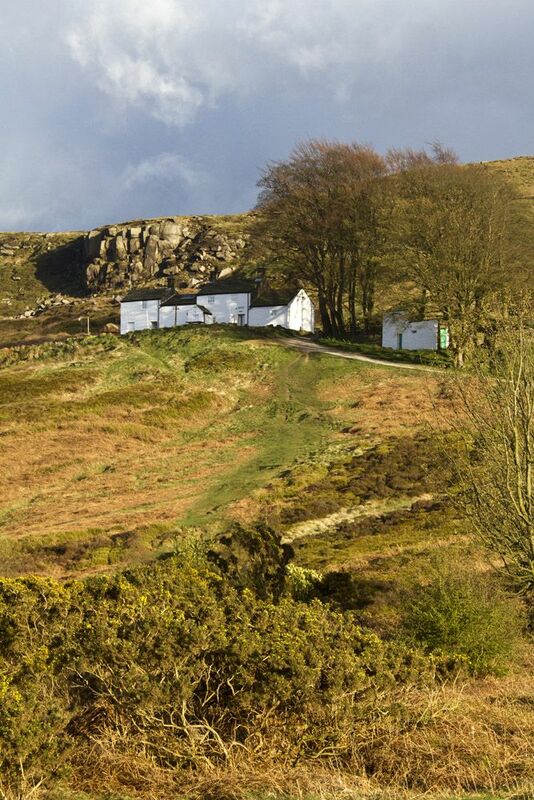 The purchase of the beautiful windswept moor greatly added to Ilkley’s attraction as a resort, after all this was the gathering ground for the waters supplying the mineral springs that had made Ilkley famous as a watering place. Although by the late 19th century the popularity and belief in healing powers of the hydro’s was in steady decline the town had very little difficulty promoting Ilkley as a fashionable inland resort for the tourist, as opposed to the patient searching out the miracle cure. 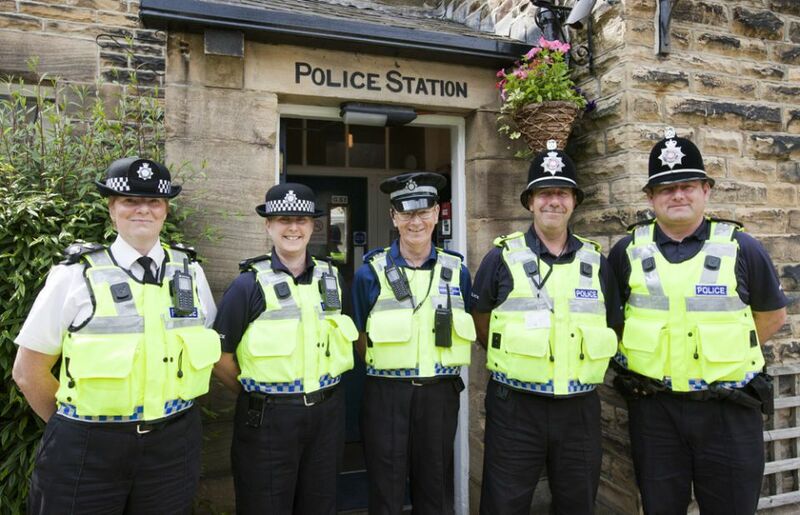 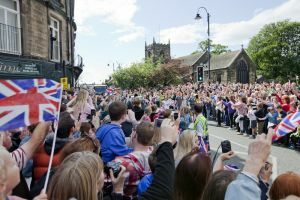 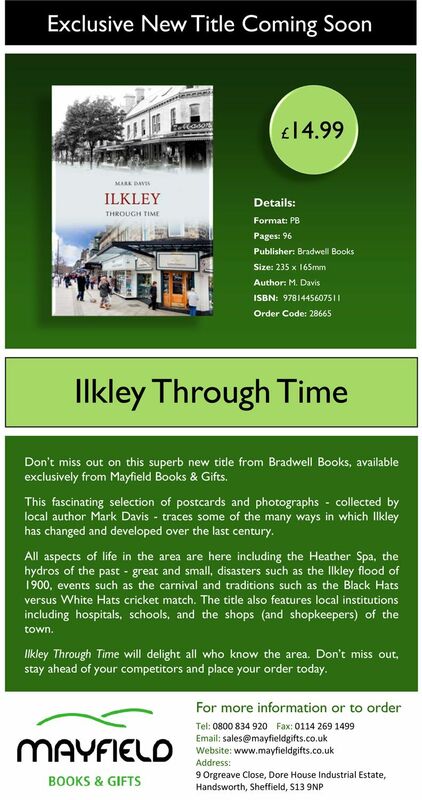 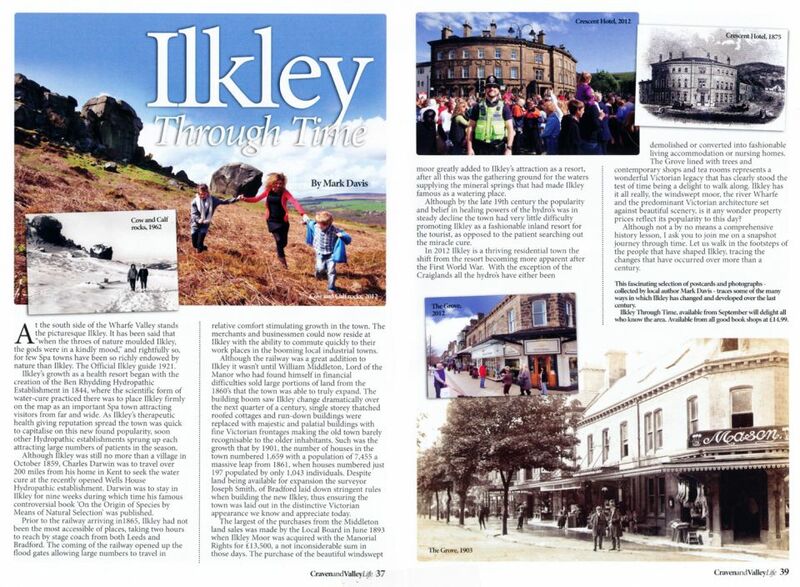 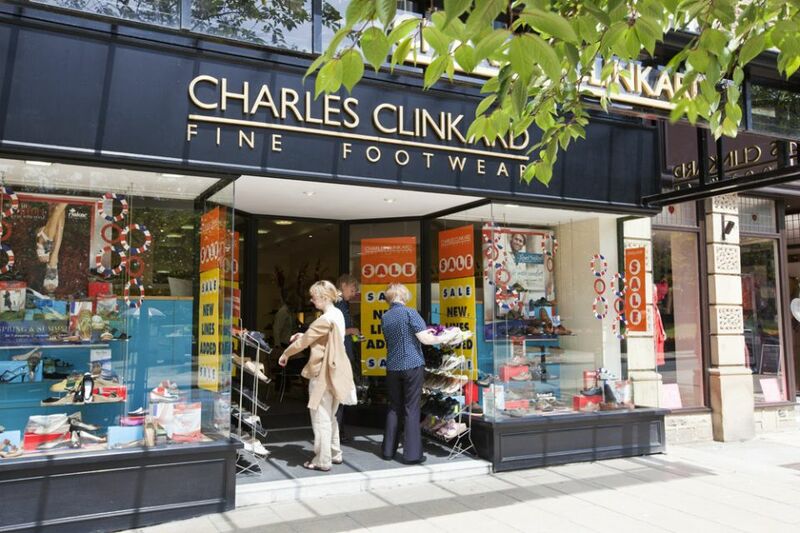 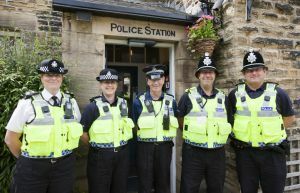 In 2012 Ilkley is a thriving residential town the shift from the resort becoming more apparent after World War 1. With the exception of the Craiglands all the hydro’s have either been demolished or converted into fashionable living accommodation or nursing homes. 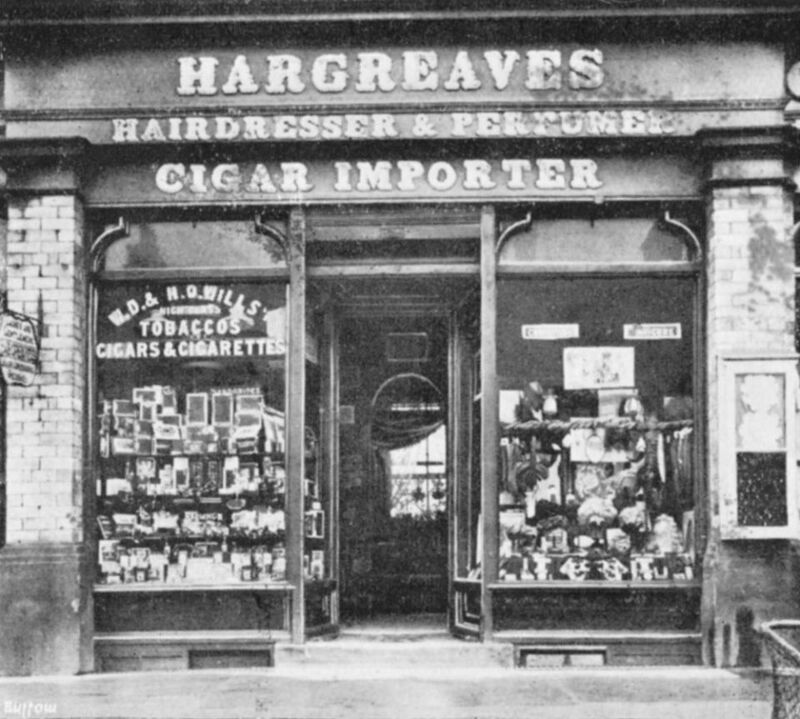 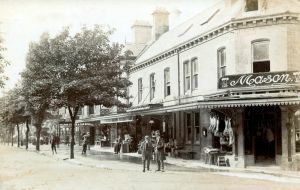 The Grove lined with trees and contemporary shops and tea rooms represents a wonderful Victorian legacy that has clearly stood the test of time being a delight to walk along. 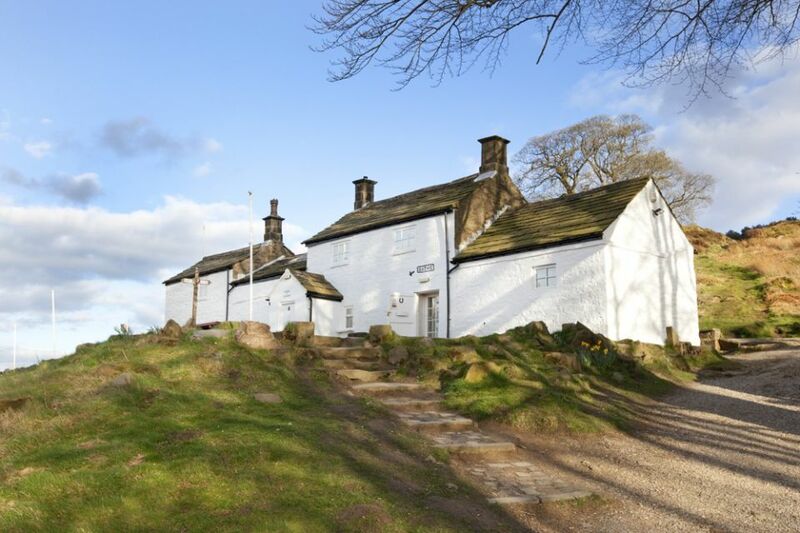 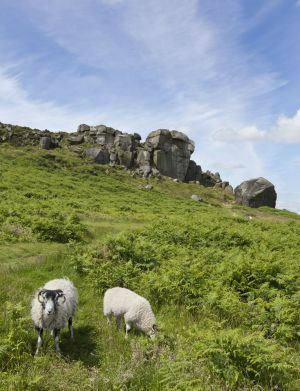 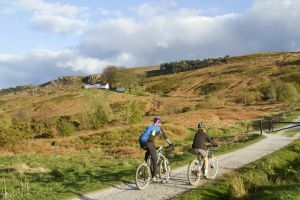 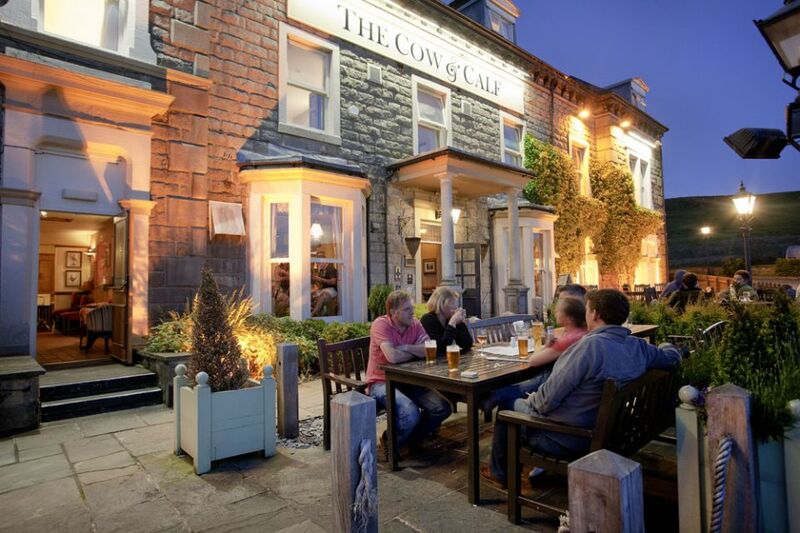 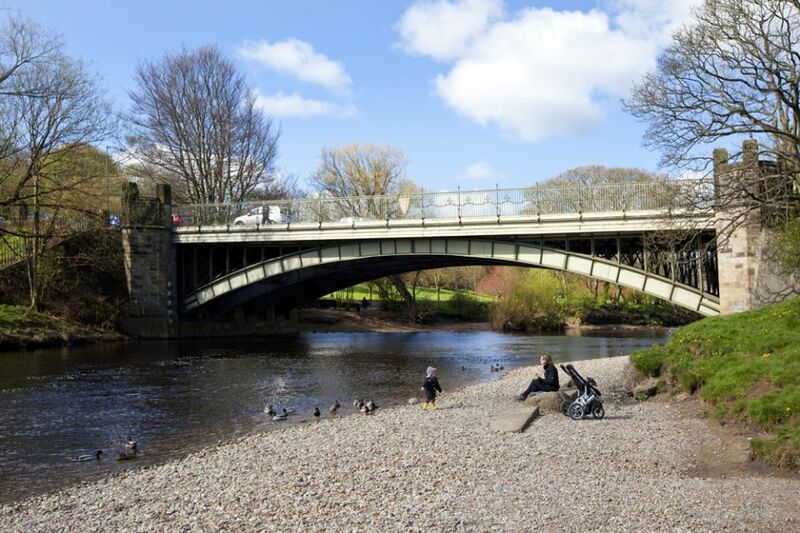 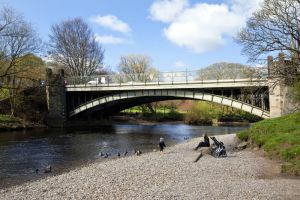 Ilkley has it all really, the windswept moor, the river Wharfe and the predominant Victorian architecture set against beautiful scenery, is it any wonder property prices reflect its popularity to this day? 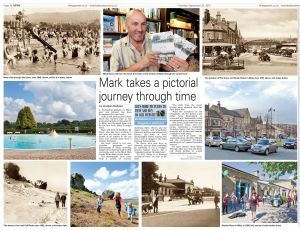 Although not a by no means a comprehensive history lesson, I ask you to join me on a snapshot journey through time. 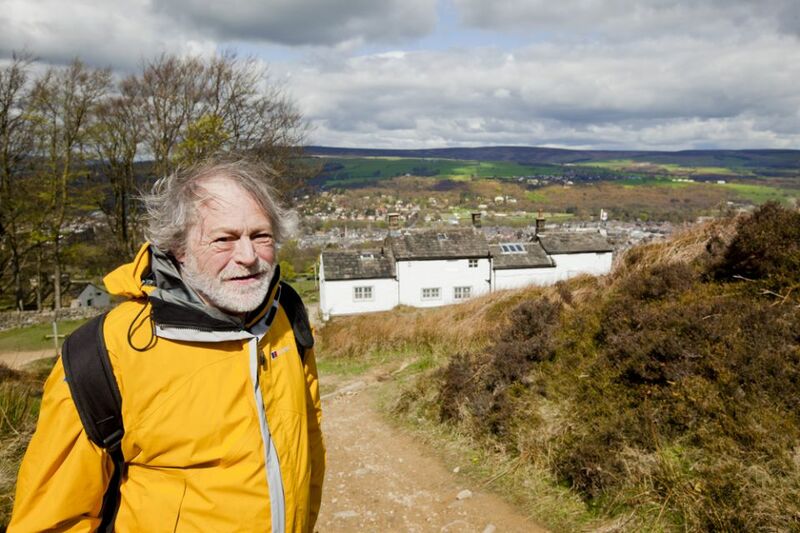 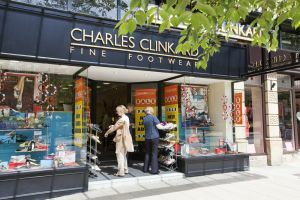 Let us walk in the footsteps of the people that have shaped Ilkley, tracing the changes that have occurred over more than a century.